This article is about the guest star. For the character, see Neil Armstrong (character). 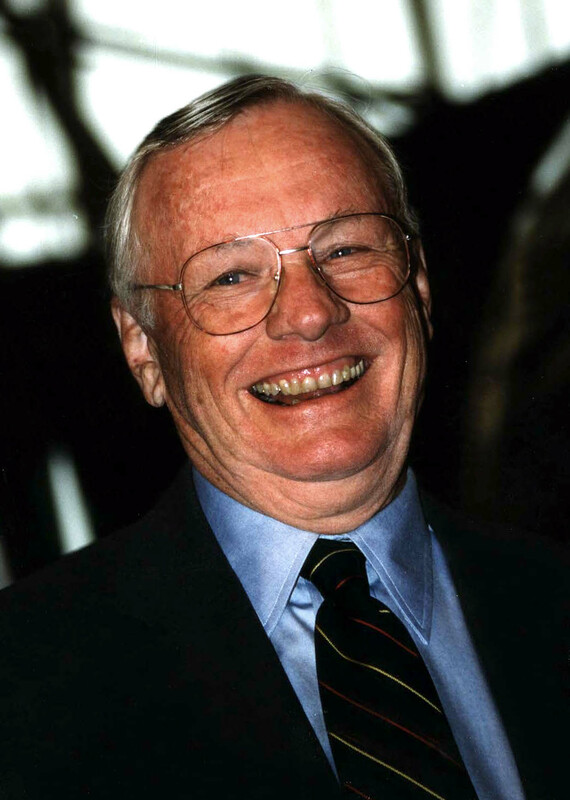 Neil Alden Armstrong (August 5, 1930 – August 25, 2012) was an American aerospace engineer, astronaut for NASA, test pilot, United States Naval Aviator, university professor, best known for being the first person to walk on the Moon, during the Apollo 11 space mission. He voiced himself in the season 4 episode "Itchy & Scratchy: The Movie" and season 12 episode "Worst Episode Ever" via archived audio of his famous line: "That's one small step for man, one giant leap for mankind! ", although he was uncredited.